Madi Penfound took QEH Ocean Voyage to Summerhouse Equestrian where they won the BS 1.15m before also heading to Belton a few weeks later, jumping a double clear to finish 3rd in the Intermediate. 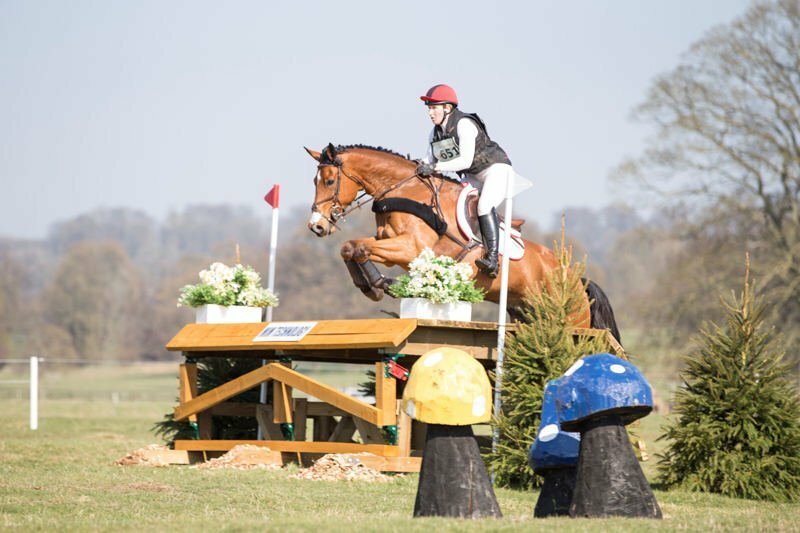 Madison Penfound’s horse, QEH Ocean Voyage, is fed Pure Performance, which she said gave him the right amount of energy to fly around the course at Belton. 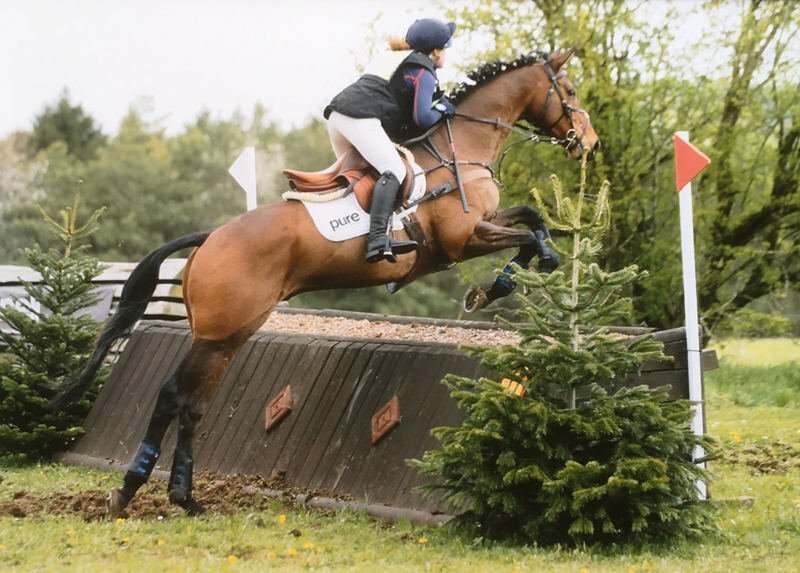 After only having been on her yard for a month, Sophie Wildern took her new ride, Douglas, to their first BE 90 at Swalcliffe where they posted a 28 dressage and a double clear inside the time to take the top spot and win. Our supported showjumpers have also seen some brilliant results throughout March, with Emily Smart and Suzy winning the mare’s first British Novice at Chard Equestrian and Hannah Thorne, riding Cinderella, who is based at the same yard as Emily, achieving their last double clear for the Members Cup which means they have now qualified for the final at the British Showjumping National Championships 2019 at Stoneleigh! 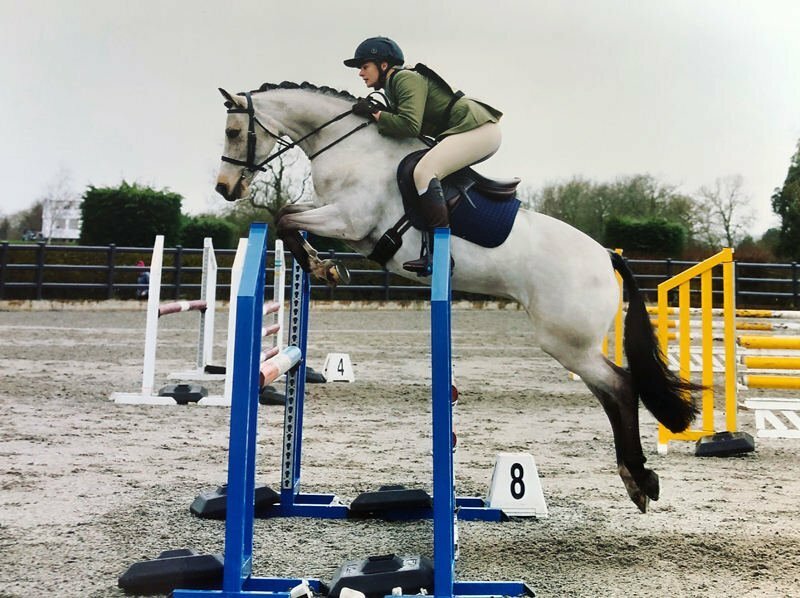 With the eventing season finally underway, a number of our Supported and Sponsored riders have been out and about giving their horses their first runs of the season. Sponsored Australian rider Kevin McNab finished a fantastic 10th in the FEI CCI4*-S on Willunga at Belton International Horse Trials, in a massive field of 118 combinations! Meanwhile, Ellie Fredericks headed to Goring Heath with her ponies Balaero and Mandroir, with Balaero finding the step up to BE100 easy and finishing in 2nd place. Posting a 31.5 double clear, Mandoroir also went brilliantly for the pair to finish 6th in the u18 BE105. Also out for her first run of the season was Meg Elphick and her event ponies. At Aston Le Walls, she piloted her scopey dun mare Brynithon Silver Locket around the BE90 with a 29.5 double clear and 4th place. Commons Delight also finished a respectable 14th in the BE100, feeling very excited to be back out! Megan Elphick’s pony, Brynithon Silver Locket, is also fed Pure Performance which she says has given Bear a lot more energy without making her silly! Colic in horses: How to recognise it, how to avoid it and 18 ways to manage horses who have suffered from it.